Be exceptional: volunteer for The Prince's Trust and help young people towards a brighter future. 2,016 employees of The Trust’s patrons volunteered a total of 9,481 hours last year. The young people we work with need your support to develop and profile their skills. 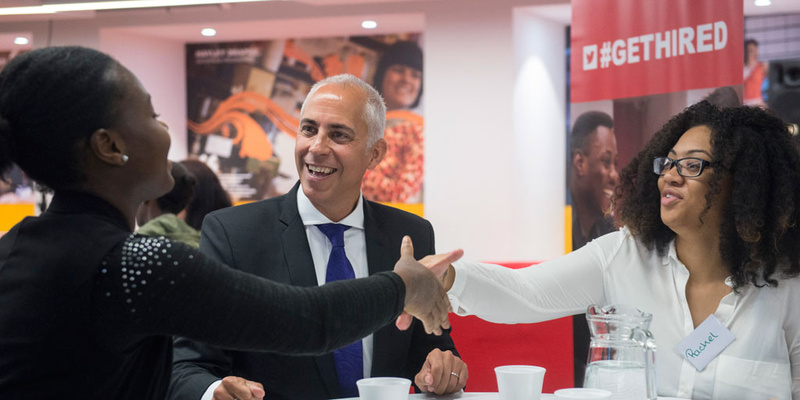 The Prince's Trust relies on volunteers every day to help young people on the path to realising their potential and getting their lives back on track. As a corporate volunteer, you bring real-life experiences to the young people. Giving just a day of your time to share your skills, personal experience, and ‘top tips’ will bring our workshops and activities to life, preparing young people for the real world of work. By volunteering I felt we were able to make a real difference to individuals that are at a crucial point in their lives. Getting involved and sharing experiences is a very rewarding feeling. Register today for corporate volunteering. Once registered, you can view and book volunteering opportunities.